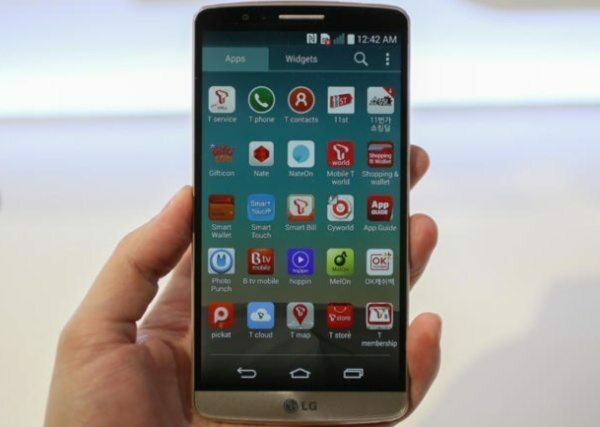 The LG G3 smartphone is grabbing headlines right now. Make no mistake this just-announced handset has top-flight specs and is likely to be a big hit. One of the phones it will find itself up against is the Apple iPhone 5S, which has now been available for around 8 months. Today we’re sharing an LG G3 vs. iPhone 5S video comparison that shows the highlights of each device against the other. It’s worth noting that the LG G3 comes with either 3GB of RAM and 32GB of internal storage or 2GB of RAM and 16GB of internal storage depending on region (both expandable via microSD to 128G). You can check out everything about LG G3 specs in our recent comparison with the LG G2 and earlier today we heard news of UK pricing for the G3. The YouTube video that you can see embedded below this story comes from Total Tech War and begins with showing the advantages of the iPhone 5S over the LG G3. Just a couple of these are that it’s 33% lighter and has a fingerprint scanner. The video continues by looking at the stronger points of the LG G3, and some of these are a 92% larger battery, 13-megapixel rear camera, and 1440p display. There are many other aspects for each shown in the comparison and after you’ve checked it out below we’d like to hear your thoughts. 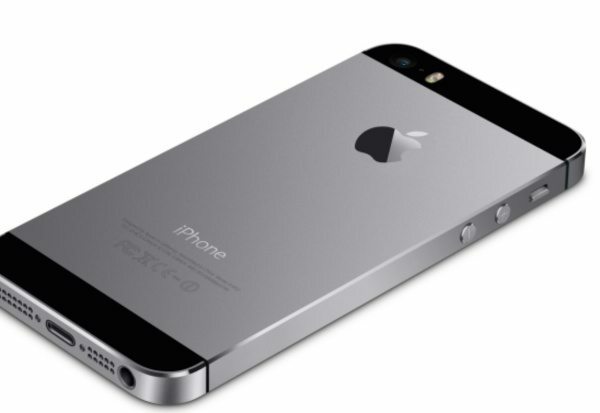 Will you stick with the older iPhone 5S, or are you tempted towards the Android LG G3?